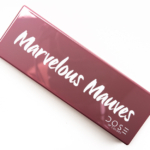 Dose of Colors Marvelous Mauves is an eye palette that is permanent and retails for $32.00 and contains 0.3 oz. 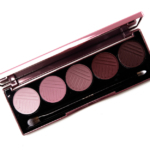 The palette includes a mini double ended eyeshadow brush. 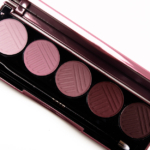 The perfect palette for creating a variety of sultry smokey to everyday neutral eye looks. By Shannon 1 year ago. I'm surprised this hasn't been reviewed yet! I bought this palette on a whim with Ulta points and fell in love with it immediately. 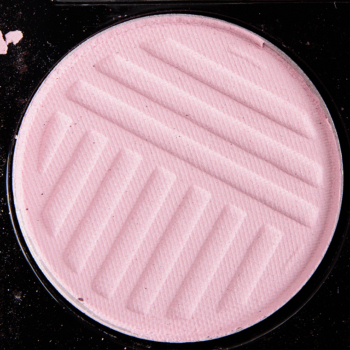 The texture of the formula is quite soft so it does kick up powder in the pan, however it doesn't create fallout when I apply it to my eyes. The pigmentation is beautiful and consistent. I don't think I have EVER found an eyeshadow formula that blends out as well as the DOC matte formula. 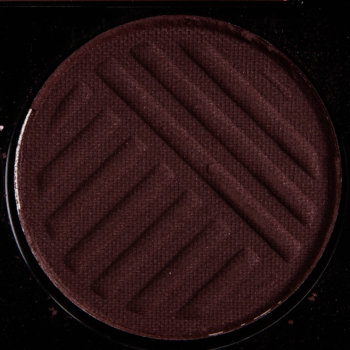 I can create a smokey look with just this palette quite effortlessly, in much less time than with other eyeshadows. 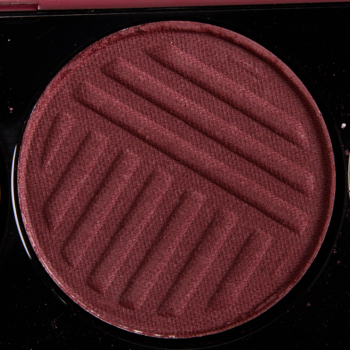 I ended up liking Marvelous Mauves so much that I also purchased the new Blushing Berries palette and it pairs beautifully with the Mauves! 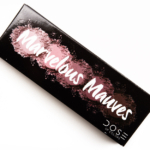 I find the color selection of Marvelous Mauves quite versatile - it works as a neutral palette and as a more pinky palette. 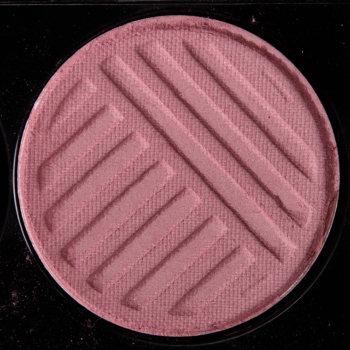 I like that it's kind of a neutral mauve so you could build a more cool or more warm look on it depending on what you have in mind. I keep pulling this palette out to use it, more than many others I've been excited about lately. I think that's the mark of a truly excellent staple palette. 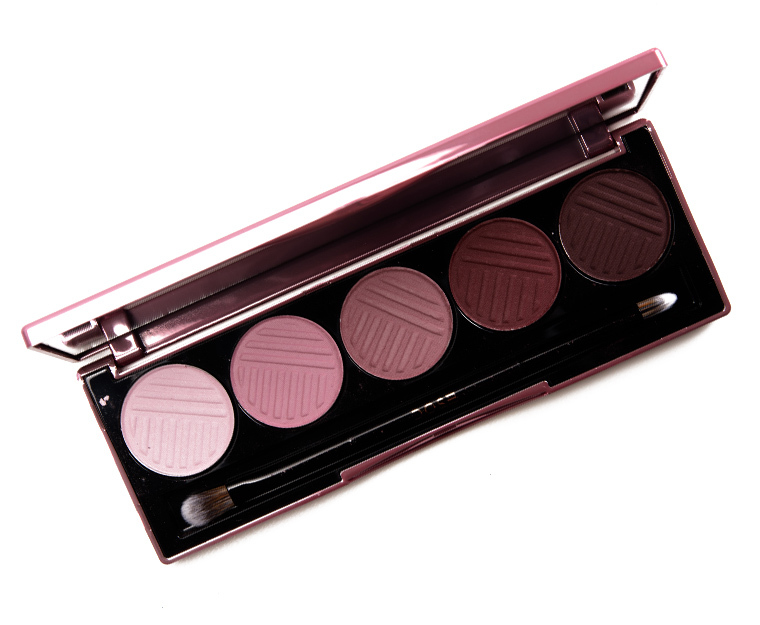 The size of the palette is very compact so it travels well too. 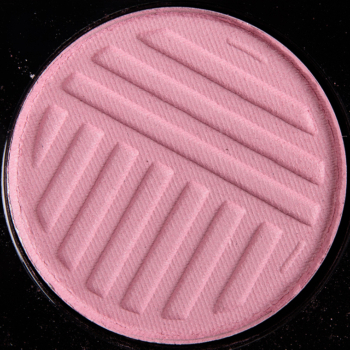 The wear time is great, I've worn it several times for 8+ hours without creasing or fading.